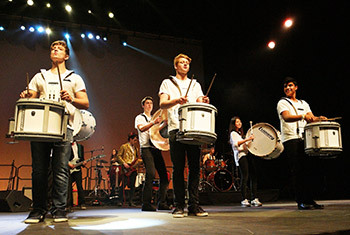 Previously known as the “V&A Waterfront – Clash of the Concertos”, Parel Vallei was one of the first schools to participate in this competition. 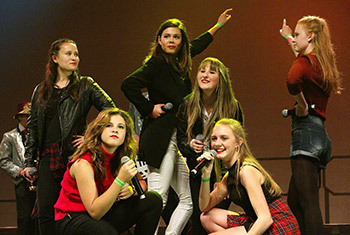 In January 2011 Parel Vallei was formally invited to take part in this competition that is known today as “Backstage pass, High School Jam”. 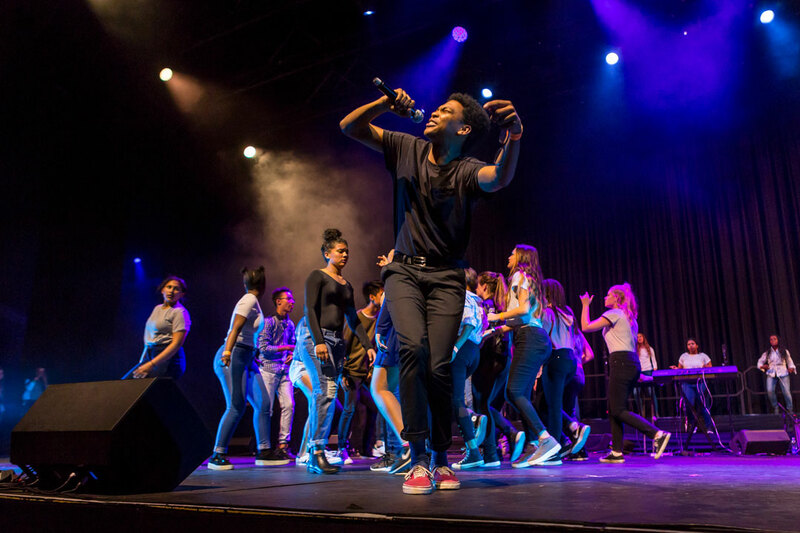 More than 5 000 spectators attend this experience of a lifetime every year to see how 10 schools participate in what is almost a music inter-schools, battling it out for the big prize of R30 000. 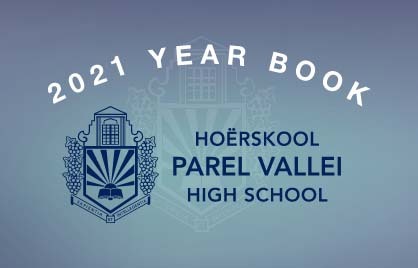 Since 2011, Parel Vallei has been a finalist twice. 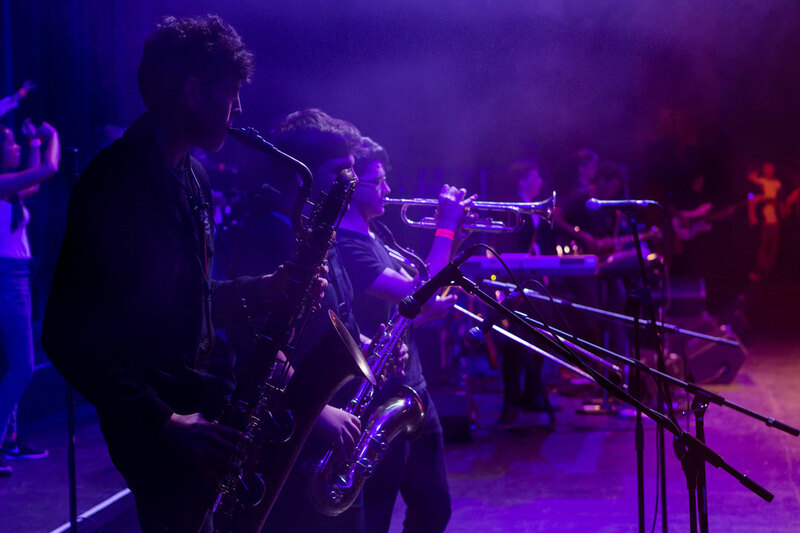 Individual prizes have been won for best guitarist and bass player. 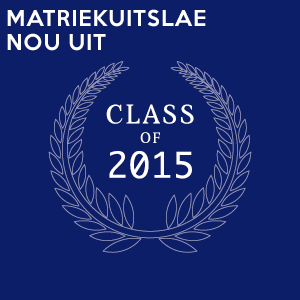 Learners from grade 8 - 12. The group consists of around 40 - 60 members. 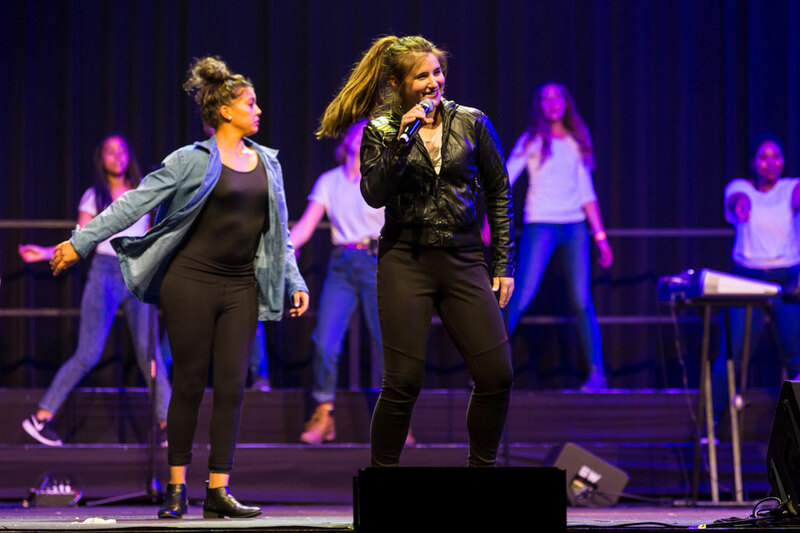 The audition process for singers, dancers, band members and managers takes place during the first term. 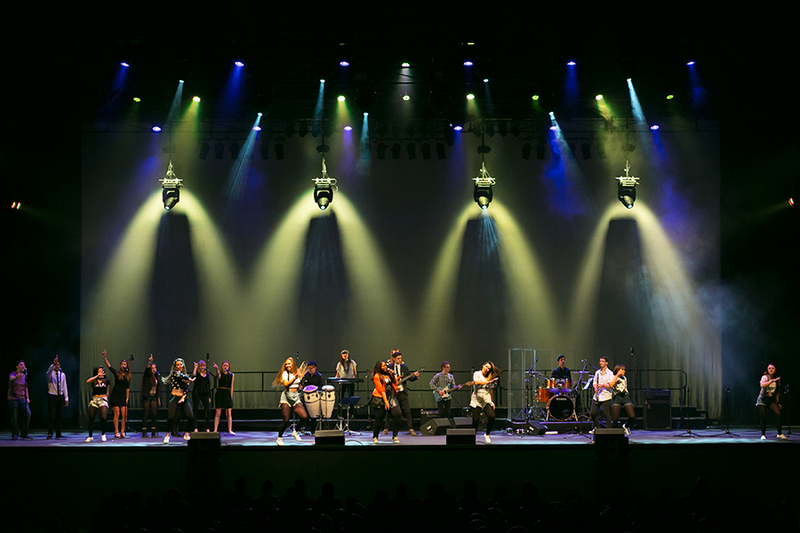 The competition takes place annually in August over two days at the Grandwest Arena Stage. 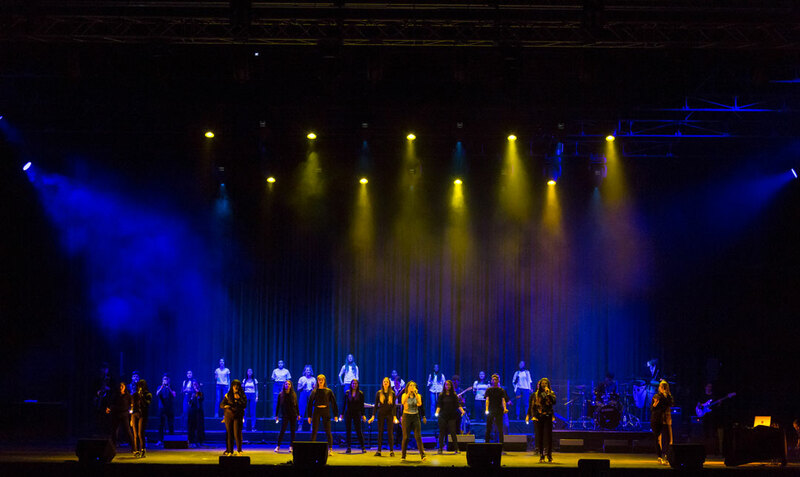 To give learners the opportunity to polish their performing abilities on a professional stage. 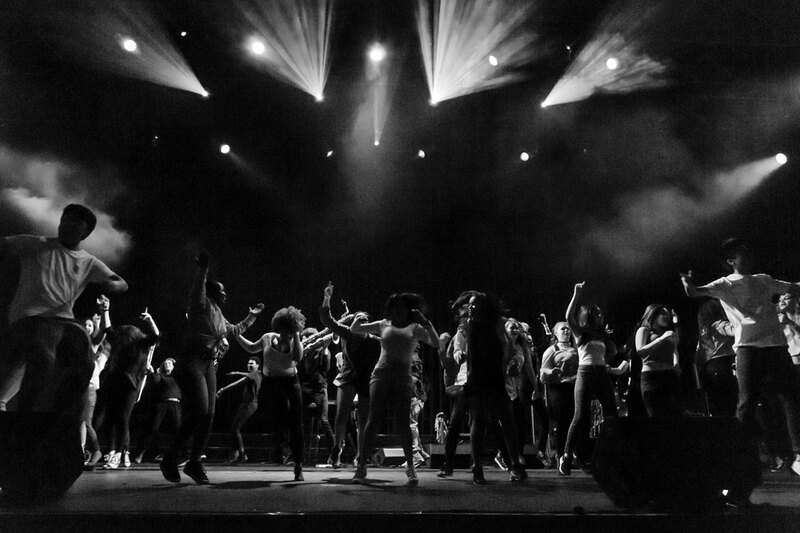 For singers, dancers and band members to work together as a team towards a broader goal. And to further build Parel Vallei’s name on the musical frontier! Learners already taking lessons can be asked by the teacher to join. 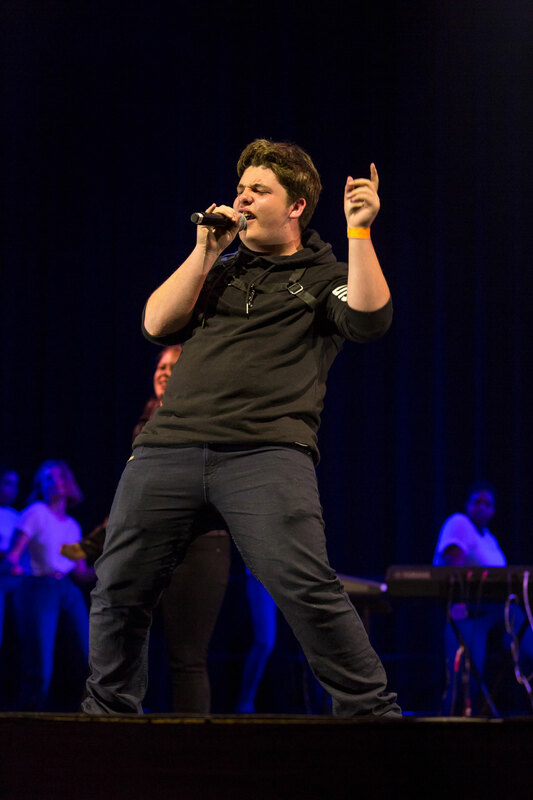 Auditions at the beginning of the school year. 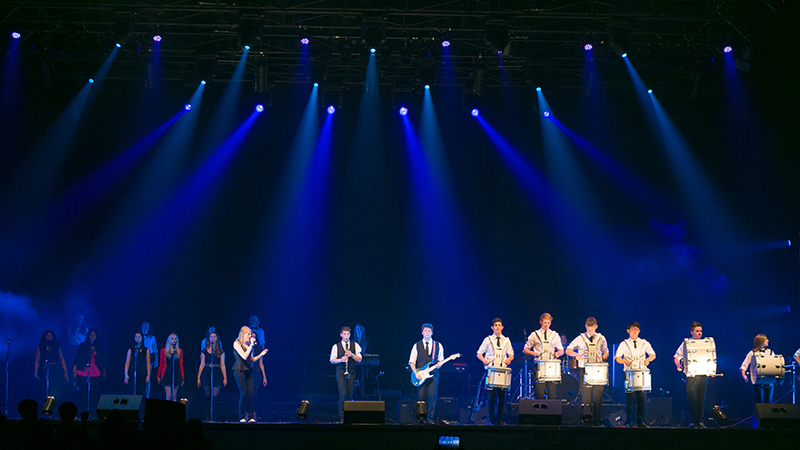 Rehearsal times are determined by the teacher and are communicated to the group. 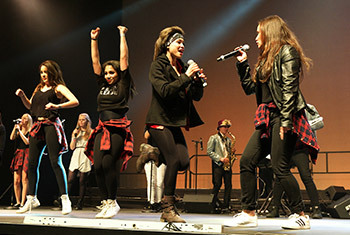 Musicians, singers and dancers start practicing months before the show. All practices must be attended. Members not adhering to this requirement cannot participate.